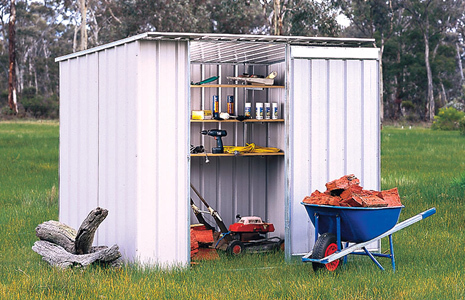 We have a full garden shed shapes and sizes to suit any of your needs, with an array of options from shelving to timber flooring, and racking to hold your garden tools, Oxley’s can provide an installation service and also supply the concrete floor if required. 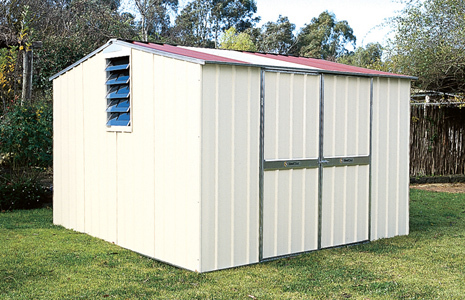 The Steelchief brand of garden sheds have a superior wind rating ( engineered to wind class N4 ) and a 15 year warranty on the materials. 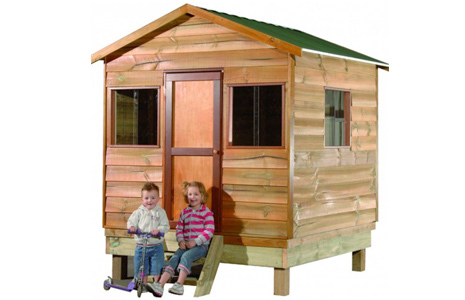 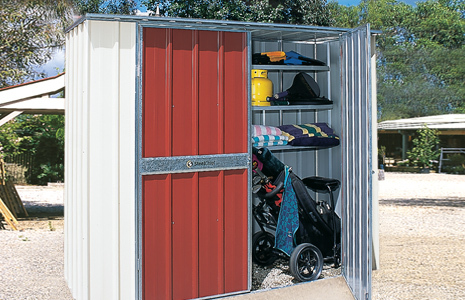 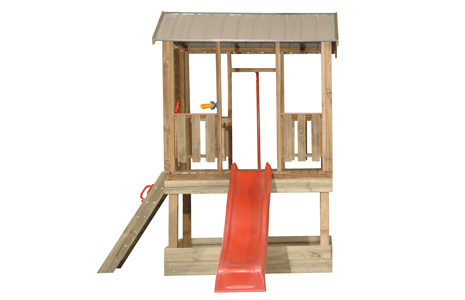 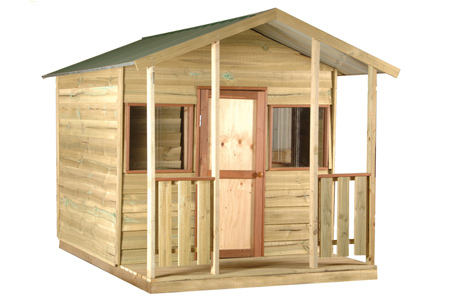 We can also supply a range of timber cubby house and forts for the backyard that will entertain your kids all day.